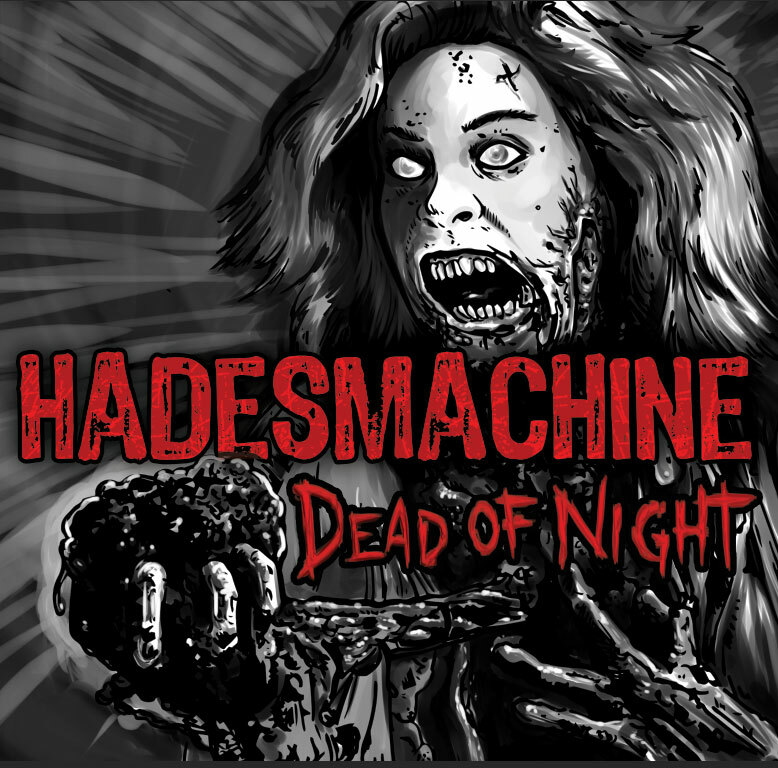 The wait is finally over – the first full length HadesMachine release ships on Halloween. Order processed prior to 10/31/2017 will be mailed no later than the 31st. 17 tales of horror drawn from inspirations spanning rock, metal, punk, new wave, goth and more!